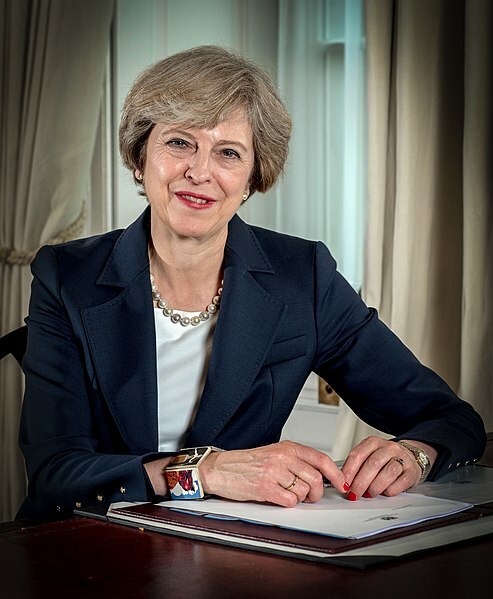 The Prime Minister, Theresa May recently wrote a letter to the European Union President, Donald Tusk to request for the delay of Brexit until 30th June 2019 while she battles to win the ongoing cross-party agreements. However, a cross-party of members of parliament, including Sir Oliver Letwin, the Conservative grandee and Labour’s Yvette Cooper aims to pass a bill via the commons to stop the United Kingdom crashing of the European Union. The move comes just after another dramatic day when Theresa May offered to hold a discussion with Corbyn in an attempt to cool and break the deadlock. Corbyn said that he would be happy to meet Theresa May in a bid to provide security and certainty to the British people. However, Tory Brexiteers reacted to the offer with furry while Jacob Rees-Mogg described it as a deeply unsatisfactory. He accused Theresa May of planning to work with a known Marxist. According to Boris Johnson, the former foreign secretary, it is disappointing that the current cabinet decided to entrust the handling of Brexit to the Labour Party and Jeremy Corbyn. Concerning the British leadership, MP Henry Smith said that Mrs Theresa May represents a monumental failure and a betrayal of the individuals who voted to exit the European Union as well as the Conservative Party membership. He also said that he would not countenance her Brexit process. Tory Brexiteers launched a scathing attack on the Prime Minister as they accused her of surrendering the control of the United Kingdom’s exit from the European Union to the opposition. Both Jacob Rees-Mogg and Boris Johnson led the rant against Theresa May after offering fresh Brexit discussions with Jeremy Corbyn, the labour leader. MP Henry Smith also launched an attack on the Prime Minister. He said that the majority are waiting to see if sub-contracting the future of Brexit to Corbyn will end happily. On the other hand, Michael Gove the Environment Secretary said that he is supporting the discussions with Labour since he is willing to leave the European Union. The Environment Secretary told the British Broadcasting Company Two’s Newsnight that one of his concerns is that there are individuals within the current House of Commons who are planning to frustrate the referendum mandate and there are others who are working hard to prevent them from leaving. The European Union is planning to hold a series of briefs on the Brexit preparedness while Jean-Claude Juncker, the European Commission President will be speaking about the United Kingdom’s withdrawal in Brussels. In case the current European Council proposes the extension beyond 22nd May, most individuals will understand that it is possible for the United Kingdom to take the necessary steps to prepare for the European Parliament elections on 23rd May 2019 but then cancel it at the last minute if the current withdrawal deal is ratified.